Scotland’s busiest tourist attraction, Edinburgh Castle, has just taken delivery of new cash-counting scales from Rosyth-based count-by-weight specialists Cashmaster. 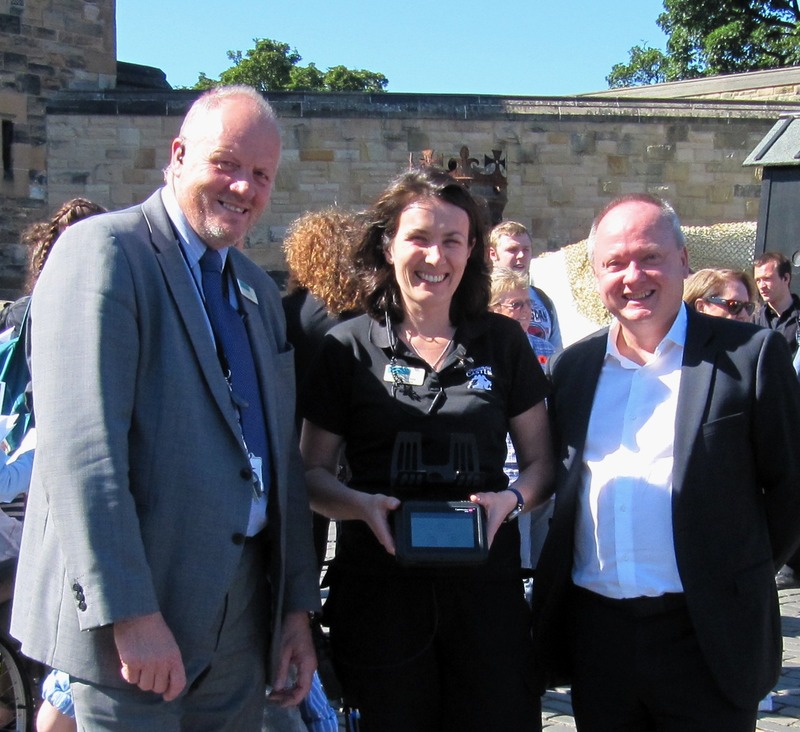 The new touch-screen counting devices are the very latest addition to the Cashmaster range and Edinburgh Castle is the first customer in Scotland to take delivery of the new state-of-the-art counters. The new One range devices, which are polymer-note ready, are being used in the cash office of the Castle’s admissions department, have the ability to count cash-coupons, coins and notes in all denominations, loose or bagged. They are also enabled to count the new 12-sided £1 coin which is going into circulation in March 2017.